1. If a traditional nail polish is used for manicure, it may get partially damaged or even completely spoiled on the way back home from the salon due to several factors. But a gel nail polish can reduce this possibility to a great extent. The unique gel formula of such nail colors prevent them from getting blotched, chipped, scratched or budged so that you can get a perfect manicure. 2. If you are a person, who needs to accomplish every single responsibility of her family and take care of all minor to major tasks by her own, the chance is big that you will end up ruining your normal nail manicure in just within a few days or even hours. However, a gel nail manicure is just ideal for regular activities and it will make your nails look awesome by standing up to frequent washing as well as other hand works. 3. 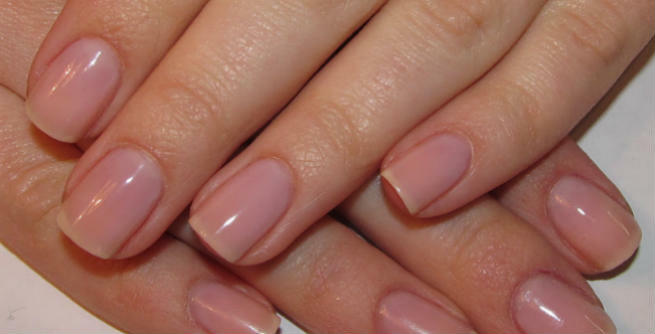 A gel nail manicure is known to be considerably long-lasting. If carried out properly, it can stay fresh anywhere between 2 weeks and 4 weeks. You need to revisit the salon only when your nails are grown to some extent and there is a polish-less section formed at the cuticles. 4. There is no need of wasting your valuable time at the salon and waiting for your manicure to get dried up completely. Being a sticky gel substance, this nail polish dries almost immediately so that you can get back to your work as soon as you are done with it. 5. The gel manicure creates a very hard and protective coating over our nails, which keeps them from getting damaged and helps them develop in a healthy manner. In short, it promotes the growth of our nails. 6. Gel nail polish makes it easier for us to create beautiful nail arts, which may not be possible on traditional manicures. 1. 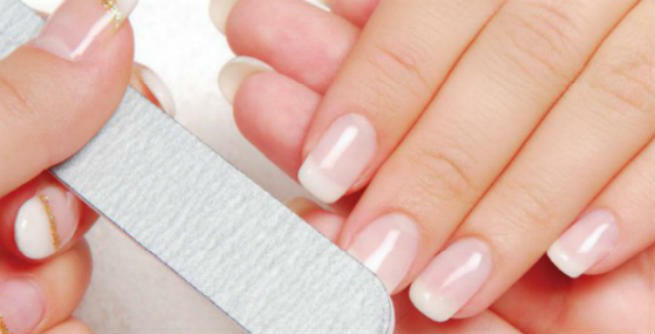 Improper and unhygienic applications of gel nail manicures can lead to peeling or lifting at edges of the nails. Hence, it is of utmost importance that you find a reputed salon and a pro manicurist with many years of experience in doing gel manicures before giving it a shot. 2. Removal of gel nail polish is a true headache. The super sticky formulation bonds with the nails so firmly that it can’t be wiped away just with a nail polish remover and a cotton ball. Usually, a gel nail polish is removed by using acetone or filing the nails gently. It means, you need to visit the salon once again to get rid of the treatment. 3. If you go for gel nail manicures frequently, you may experience thinning of nails as it needs the gel to be scraped off. 4. You can’t change the shade of your nail polish whenever you wish as it needs the help of an expert to remove it successfully. 5. 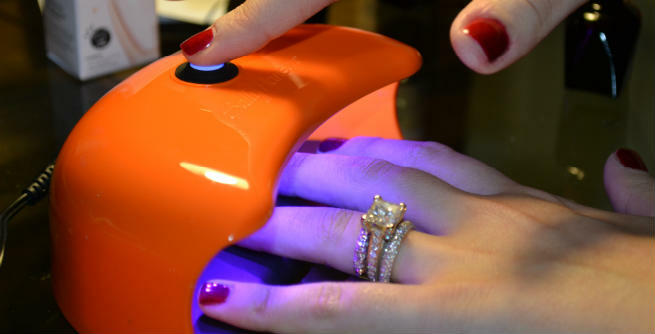 The UV lamp used in setting the gel nail polish can cause cancer, which can be prevented by applying sunblock to the hands and nails beforehand. 6. It is comparatively more expensive than traditional manicures.